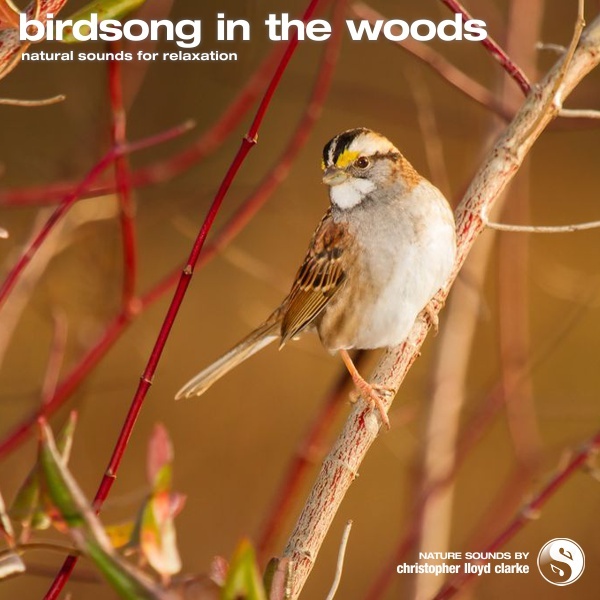 This natural woodland soundscape was recorded on a windless afternoon in early spring. To my delight, a wide variety of bird species had congregated in this location, their lively behaviour resulting in this colourful birdsong recording. The long duration of this loop will provide you with a wide palette of atmospheric bird sounds that, unlike shorter loops, will never become repetitive. Blend it in at a quiet volume to add a touch of magic to your media productions.